Master photography without attending lessons? 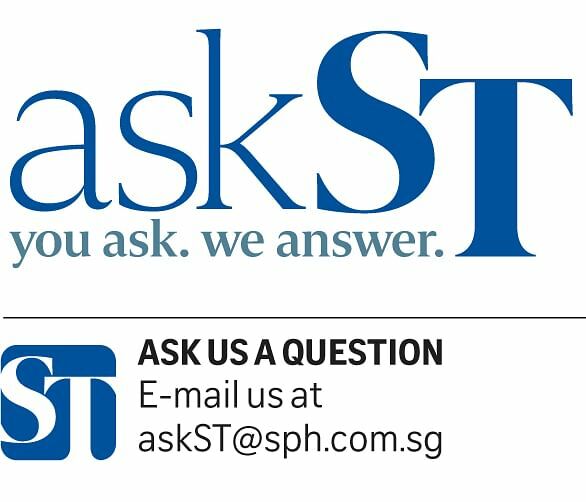 Reader Revathi Raj wrote in to askST: "I am passionate about photography but cannot attend a course or class for now because of other commitments. How do I enhance my photography skills in the meantime, whenever time permits?" Photojournalist Neo Xiaobin offers some professional tips. Photography can be a daily exercise using whatever equipment you have. If you are an amateur who has just started on photography, practise with the equipment you have in order to familiarise yourself with the basics of photography - how aperture, shutter speed and ISO affect the exposure in making an image. Instead of using the camera's auto mode or program mode, try switching to manual mode which allows you full control of the settings. Learn from mistakes that you make along the way. Having a good grasp of the technical aspects of photography enables you to understand how light works. When you understand light, you will then be able to master the use of it as you progress - applying creativity in your picture-taking in various lighting conditions through the use of natural and artificial light. When it comes to making a picture, have fun with colours, textures, contrast, shadows, lines, perspectives, shapes, etc. Think about the shot you want to make and do not be trigger happy. Put some thought into making a picture and capturing the defining moment in the things you see. Keep an eye on your surroundings for anything visually interesting and anticipate moments that may make a good picture. A good way of enhancing your visual literacy is by looking at their work - through websites, exhibitions and books. This will go a long way to helping you understand their thought processes and how they translated what they "see" into pictures.